There are several alternate names associated with Grp78/BiP. 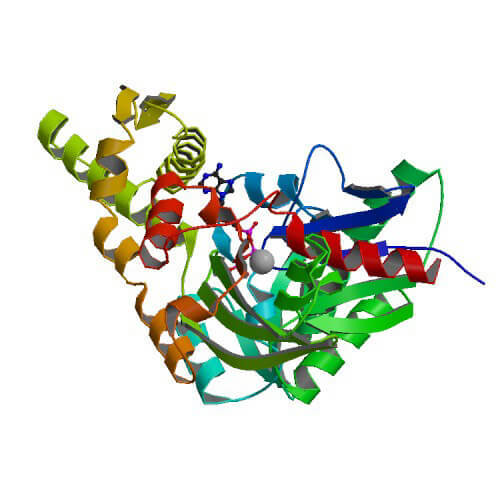 Grp78, also known as immunoglobulin heavy-chain binding protein or binding-immunoglobulin protein (BiP), is an ER-resident member of the HSP70 family of chaperones. Consequently, the preferred name is endoplasmic reticulum chaperone BiP. Since the amount of Grp78/BiP is affected by the presence or absence of glucose, Shiu et al. 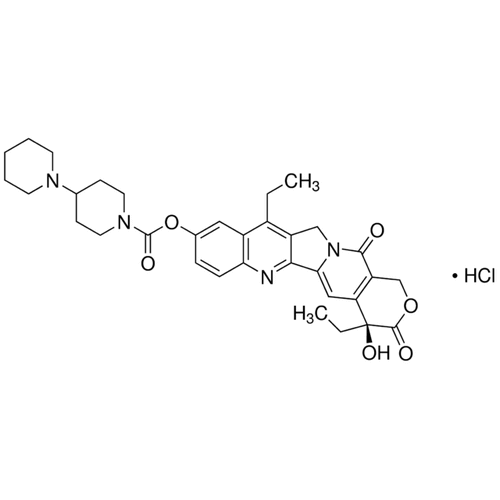 suggested it may be referred to as “glucose-regulated protein” GRP-78 23. However, the progressive expansion of the heat shock (stress) protein field has led to inconsistencies and a lack of clarity in the nomenclature for these families of molecules. As a consequence, Kampinga and colleagues have proposed new guidelines to encourage the use of consistent and clear terminology 54. 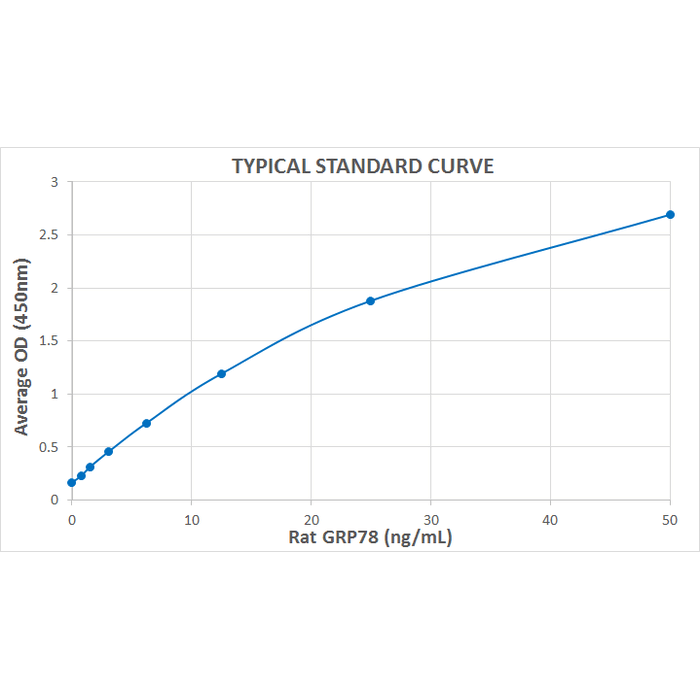 Following these guidelines, Grp78/BiP can be designated as heat shock protein 70 (HSP70) family protein 5 (Hsp70-5) and HSP70 family A member 5 (HspA5), respectively. Alternate protein names also include endoplasmic reticulum lumenal Ca2+-binding protein grp78, epididymis secretory sperm binding protein Li 89n, heat shock 70 kDa protein 5 (glucose-regulated protein, 78kDa). Gene aliases comprise GRP78, BIP, HSPA5, MIF2, and HEL-S-89n (Table 3).